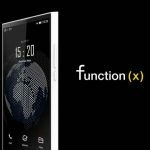 Pundi X, a developer of blockchain-powered devices, today announced it had successfully created a blockchain-based OS and communication protocol for mobile devices, allowing users to make calls, send messages and transmit data via a fully decentralized blockchain network. Founded in 2017 by Constantin Papadimitriou, Danny Lim, Pitt Huang, and Zi Bin (Zac) Cheah, the Singapore-based Pundi X is a leading developer of blockchain-powered devices, including the world’s first point-of-sales (“POS) solution enabling merchants and consumers to do transactions on the blockchain in the physical stores. Pundi X’s POS, the XPOS, has been shipped to markets including in the UK, Switzerland, Korea, Colombia, Taiwan and Brazil; 100,000 of the devices are being targeted for a rollout to the global retail market by 2021. 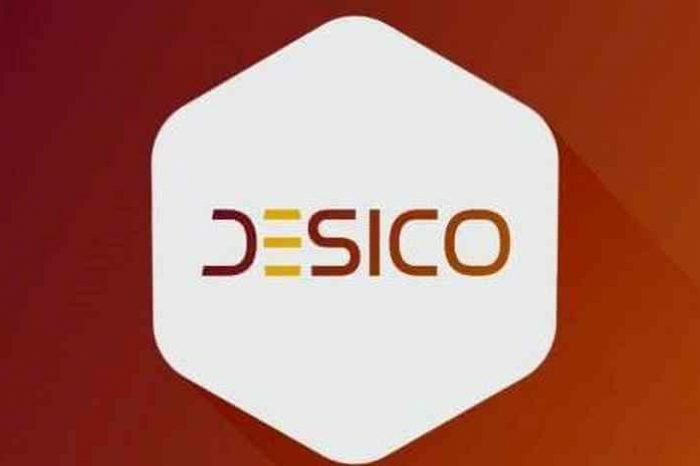 Headquartered in Singapore its international presence includes offices in London, Jakarta, Sao Paulo, Seoul Shenzhen and Tokyo. Trial demo units of the XPhone have been displayed to journalists and attendees at the XBlockchain Summit Inaya Putri Bali today. Blockchain-based calling and messaging can be toggled on and off on the phone operating system, which builds upon Android 9.0. 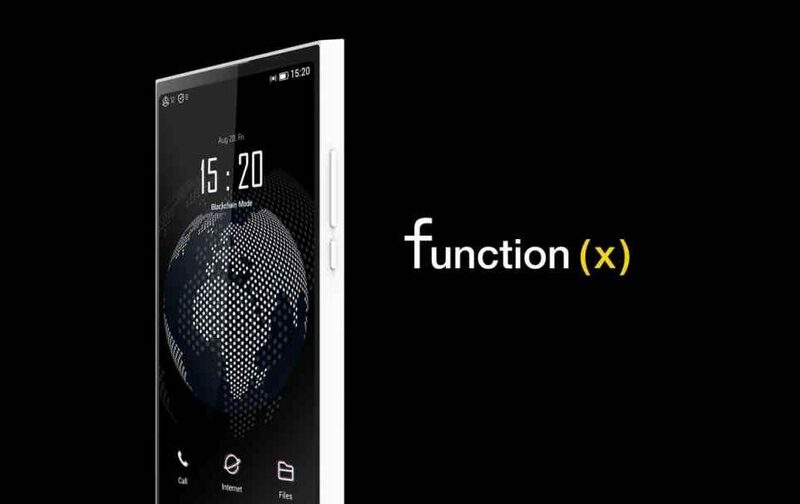 In the video below, Zac Cheah (CEO and Co-founder) and Pitt Huang (CTO and Co-founder) from Pundi X share with us what Function X is all about, our motivation behind creating it, and how it will power this new era of the decentralized world.